This gorgeous property is on the market now and available for viewings! 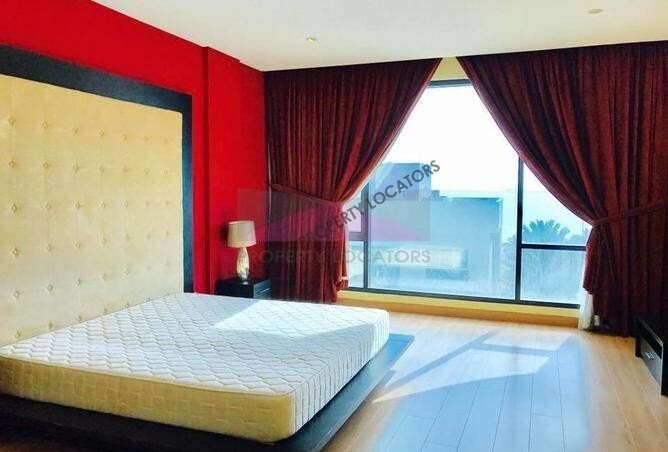 In the heart of Amwaj offering lovely views and upgraded interior. 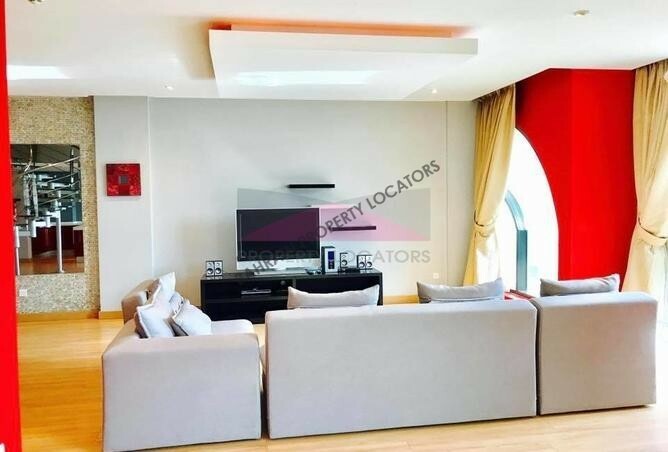 This three bedroom and three bathrooms upstairs plus study/playroom/maids room located downstairs offers elegant interior and high-class finishing. 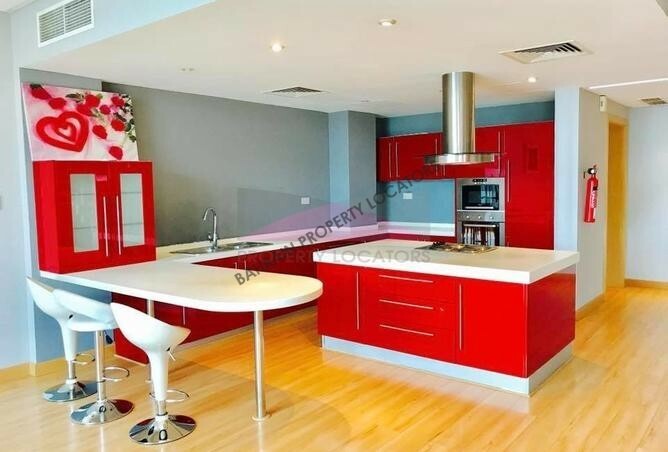 It has a funky open plan kitchen in a retro style perfect for cookouts with friends and entertaining. 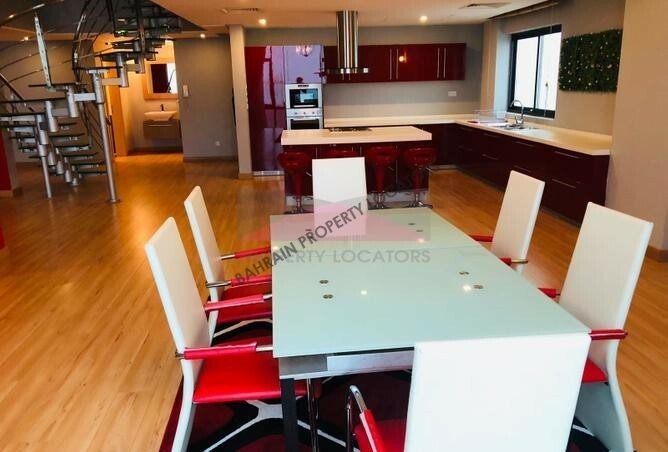 Big dining area and huge living room plus a guest washroom is all located on the ground level. 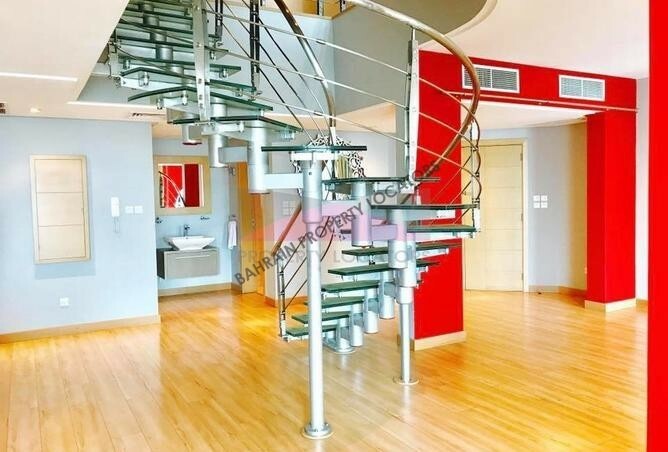 When you climb the royal circle stairs up you will find 3 bedrooms and two bathrooms. 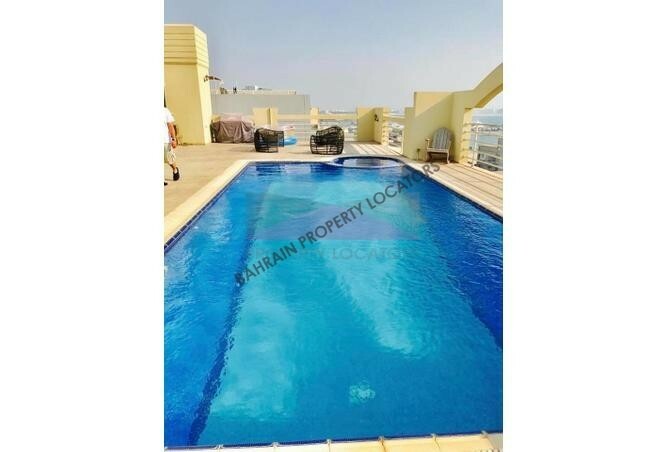 Building facilities include good size swimming pool, gym and 24h security and maintenance. 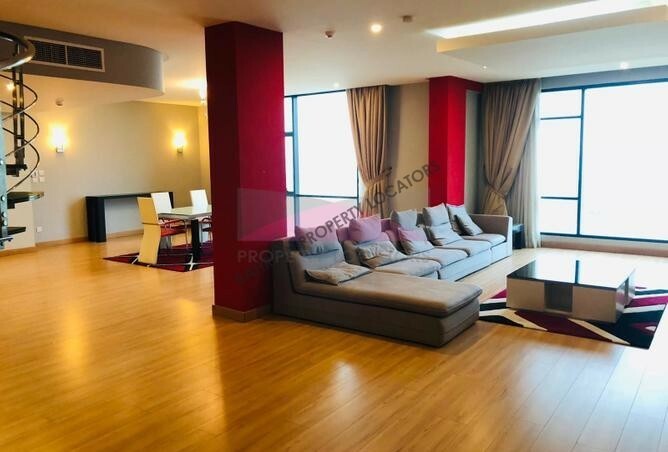 It is without a doubt one of the best buildings to live in Amwaj so hurry up and grab this duplex before anyone else will! 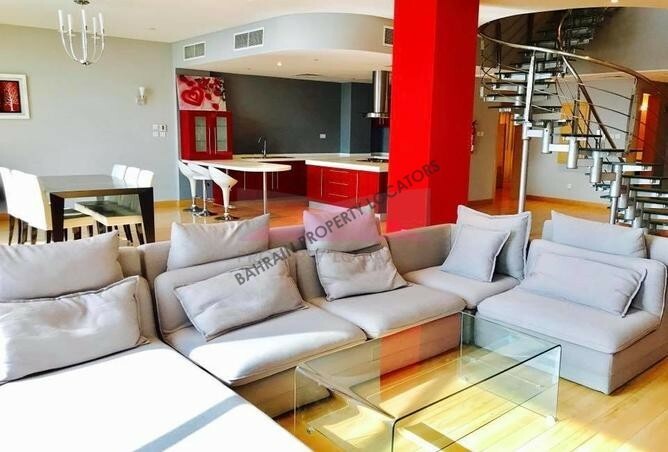 It is currently fully furnished with an option for semi furnished. 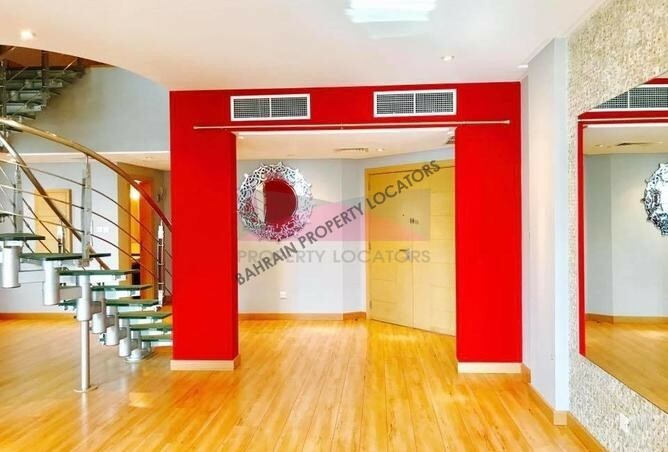 Hi, I found your property with ref:EM/213B on bahrainpropertylocators.com. Please contact me. Thank you.